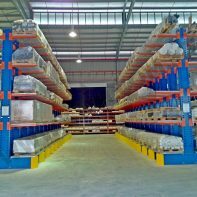 CWH Heavy Duty Island Cantilever Racking System is two sided configuration to different requirements. Storage capacity is doubled as compared to Wall Cantilever Racking System. However, flooring area required is increased as each access area require allowable space for lift truck to gain entry to retrieve goods. Available in two finishing for different requirements: glossy paint (indoor) or hot dipped galvanized (outdoor) upon request. Optional accessories such as Removable Durable Stoppers are provided to ensure safe storage of goods. 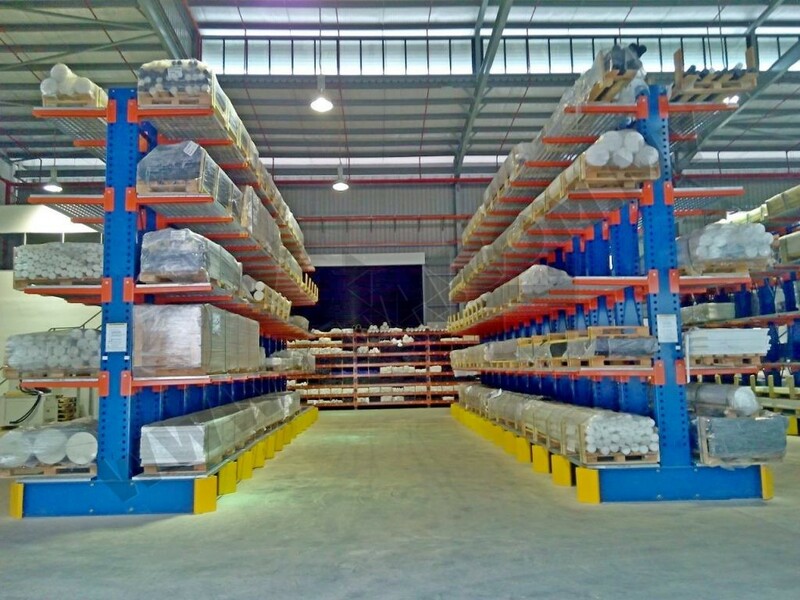 For single sided cantilever, please visit CWH Heavy Duty Wall Cantilever Racking System.